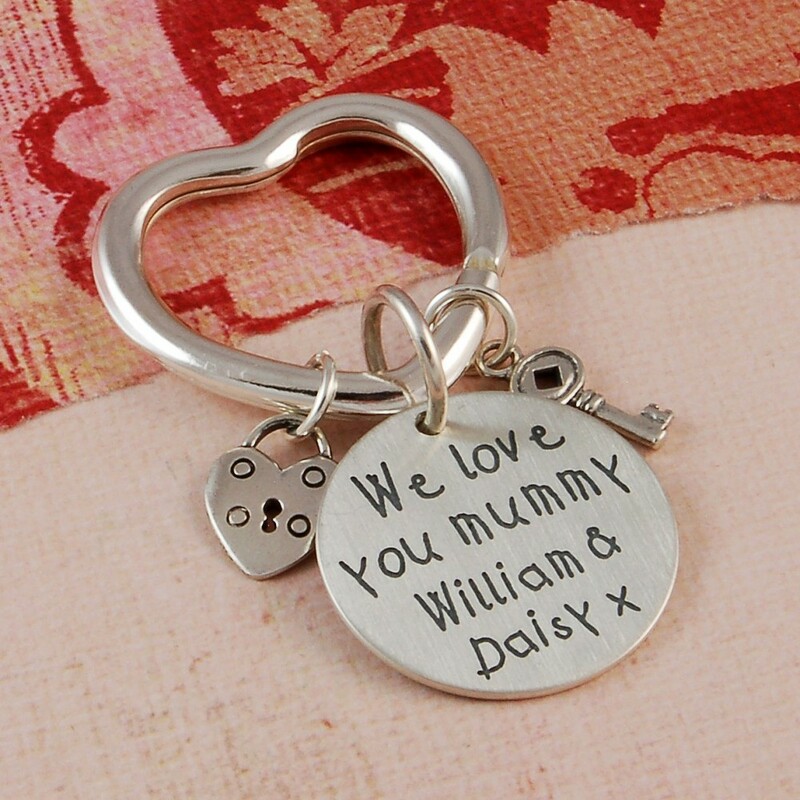 Our handmade personalised sterling silver heart key ring makes the perfect gift for Mummy to carry precious memories with her. 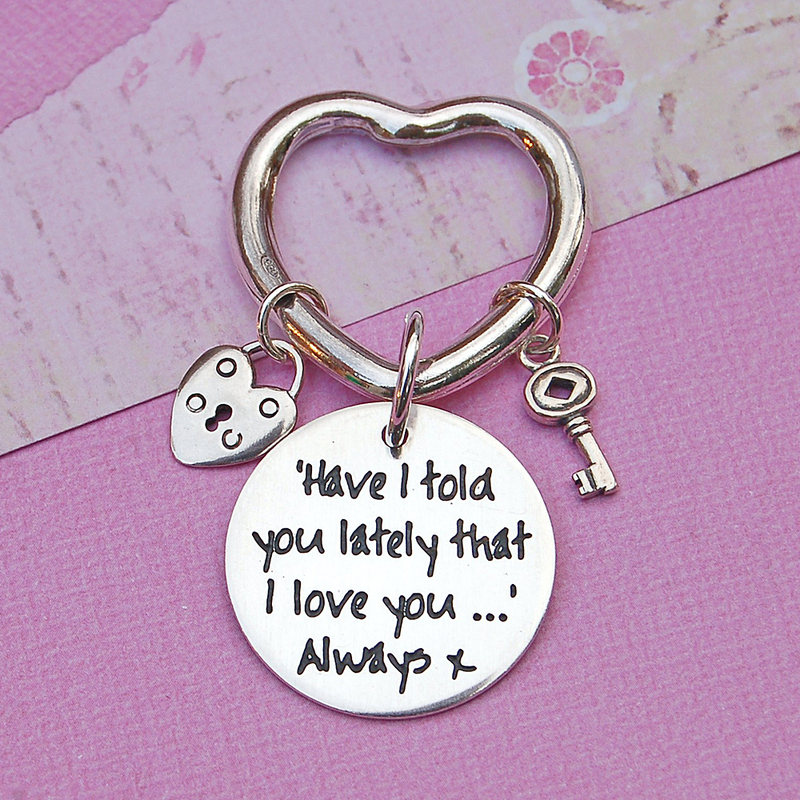 Add your own message to the sterling silver disc which hangs from your choice of a gorgeous solid silver or stainless steel heart shaped keyring along with sterling silver heart and key charms. 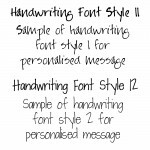 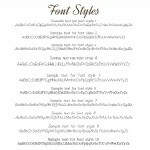 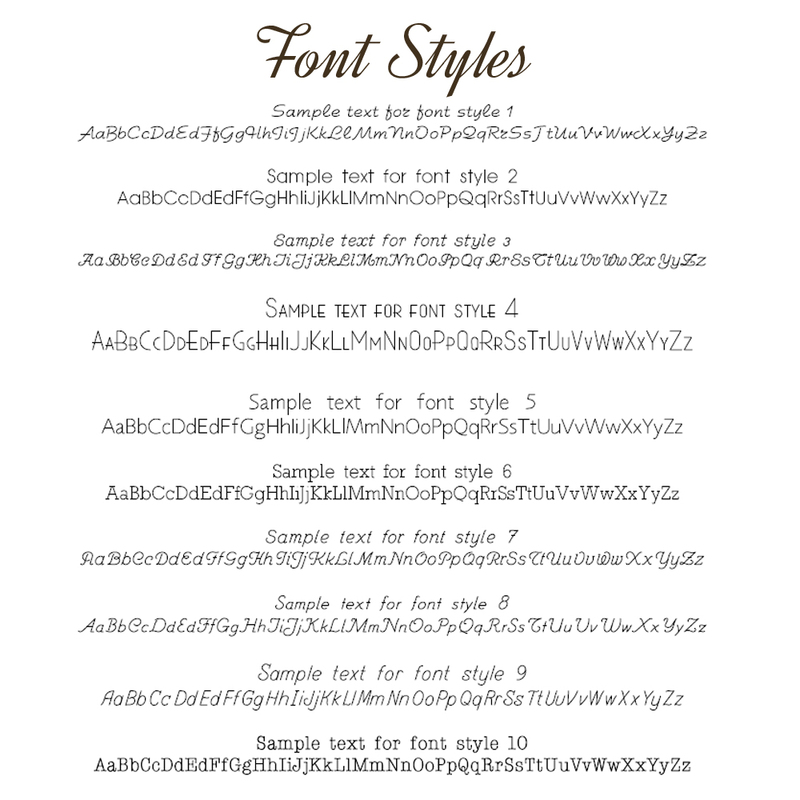 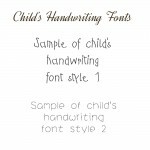 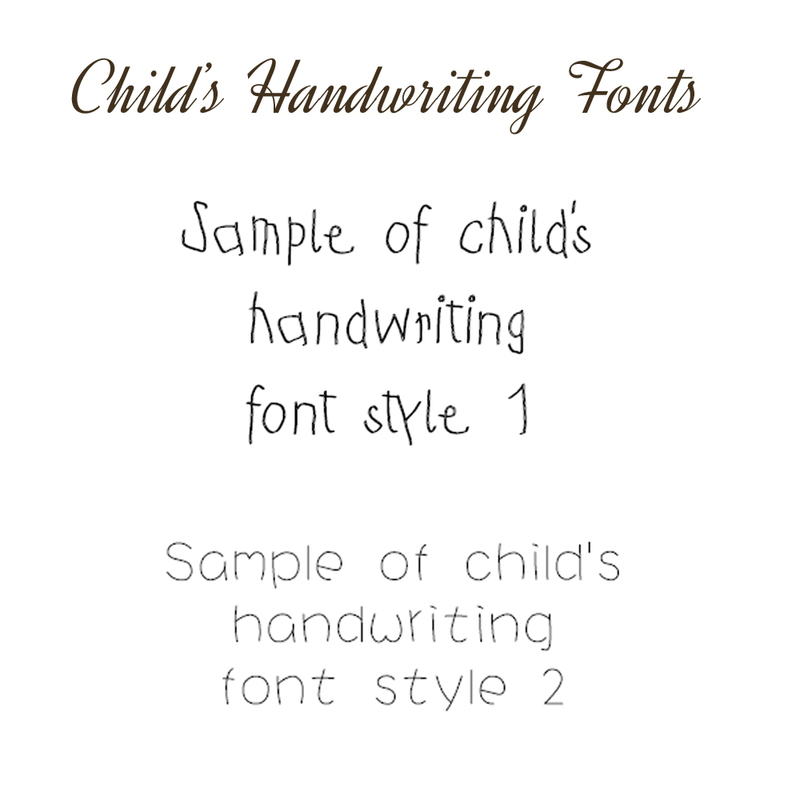 Our popular child's writing fonts are perfect for messages from little ones to their Mummy or Nanny or Grandma. Popular messages are those of love from little ones to their Mummy, perfect for special birthday wishes and Mother's Day but you can also show your love with a name, a special date, I love you or even Thank you. 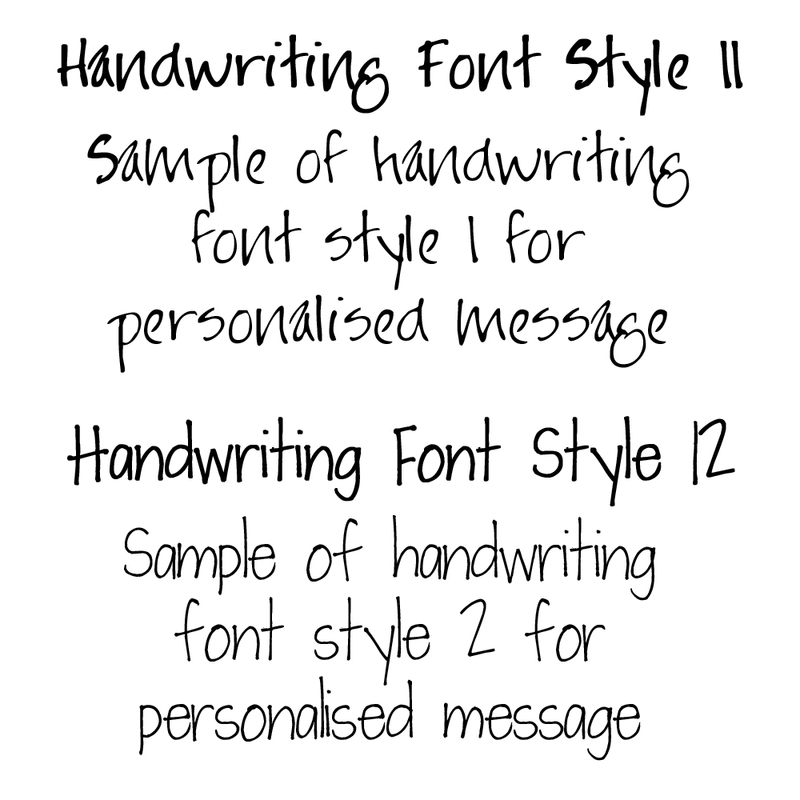 Messages up to 40 characters (which includes spaces) can be accommodated on either side of the silver disc so there is plenty of room for your words and you can choose from our range of children’s fonts or our handwriting fonts for messages to loved ones. You can also choose from a stainless steel or sterling silver heart shaped split ring. 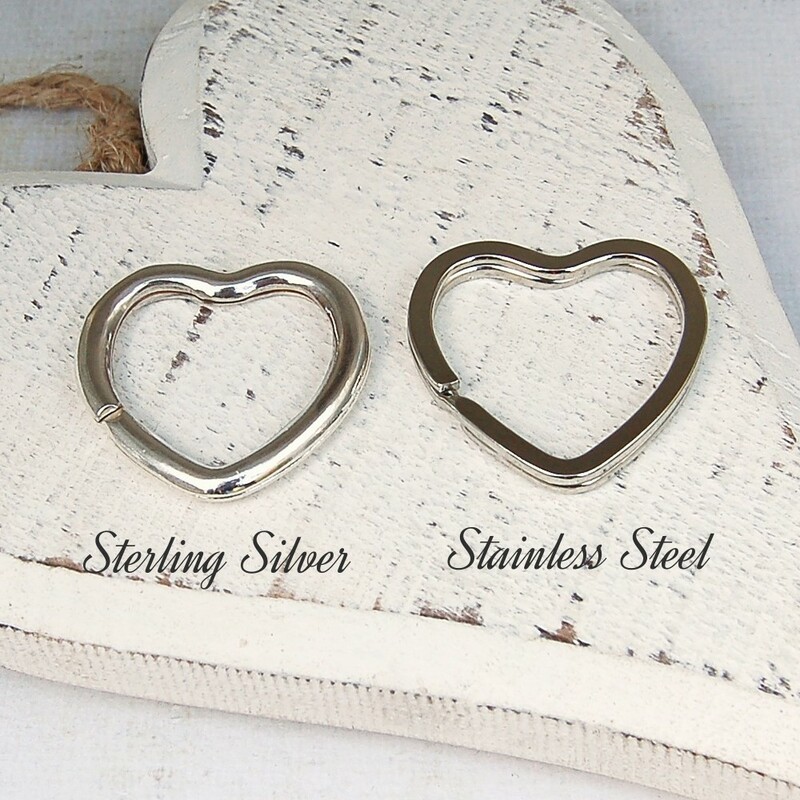 The main etched disc is made from sterling silver as are the heart and key charms and the heart shaped split ring is available in sterling silver or stainless steel. The sterling silver disc measures 2.7cm in diameter and is 1mm thick. 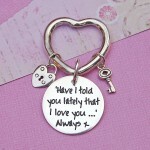 The heart shaped split ring measures 3 cm.